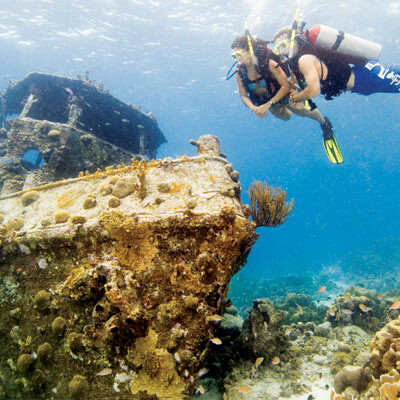 PADI’s highest recreational rating! On completion of your PADI Advanced Open Water, EFR, Rescue Diver and any 5 PADI speciality programs and 50 logged dives, you are eligible to earn the PADI Master Scuba Diver rating! This prestigious credential is the highest non-professional rating in recreational scuba diving today. This is the black belt of scuba diving! Please refer to the speciality page to check out your options! 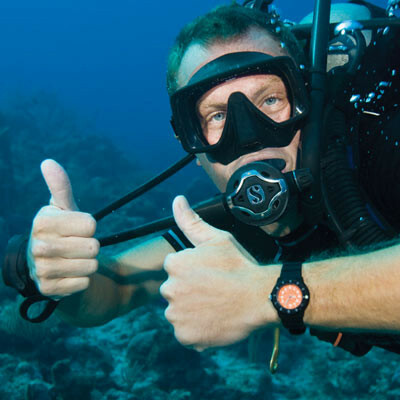 Master Scuba Diver packages start from $700; please contact us for specific requests. Crystal Divers. Bali’s most recognized PADI 5* Dive Resort. Crystal Divers was established in 1995. Since then, we offers quality scuba diving excursions and safaris to Bali’s most renown locations. Our 20 years safety record and personalized customer service is world famous. Book your dive with us today!